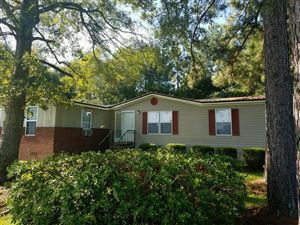 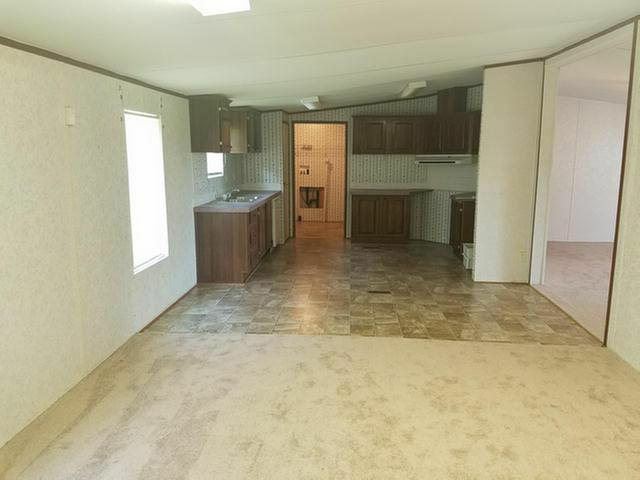 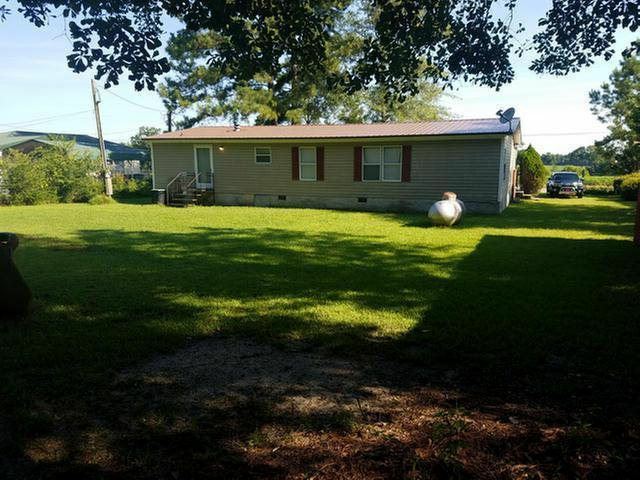 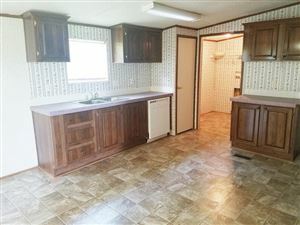 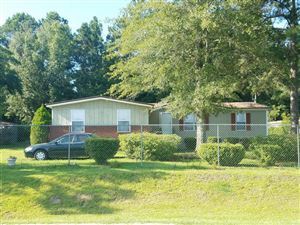 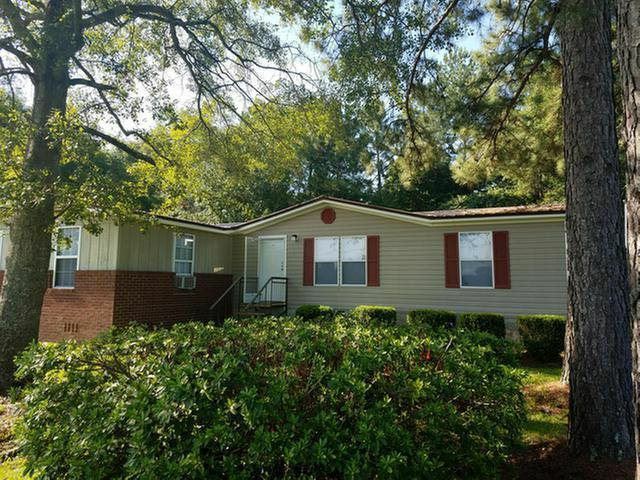 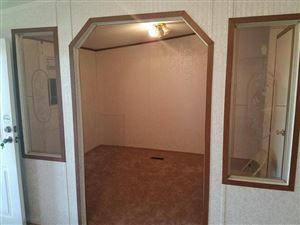 1972 Sanford Rd., Thomasville, GA Single Family Home Property Listing | Coldwell Banker Hartung and Noblin, Inc.
3 Bedrooms 2 baths mobile home conveniently located just outside the city limits of the city. 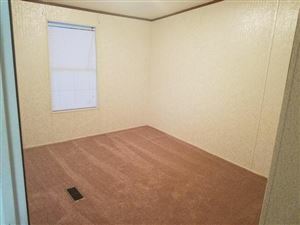 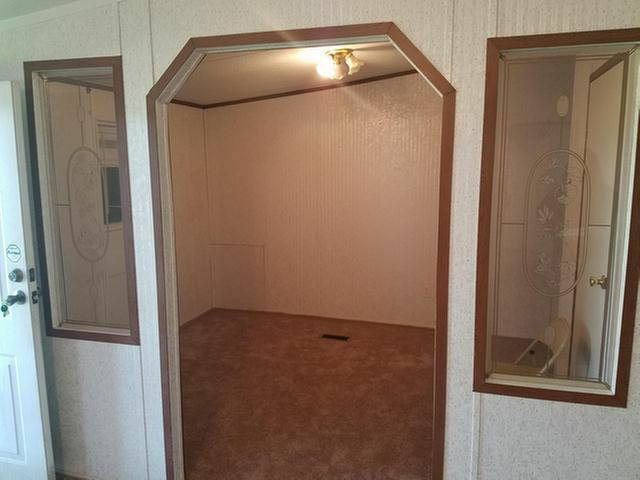 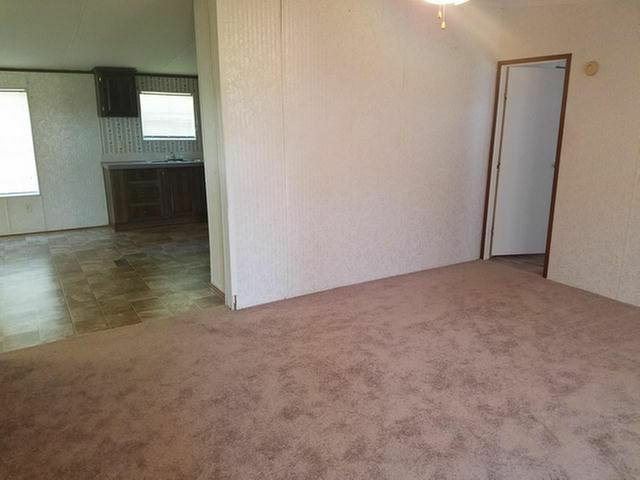 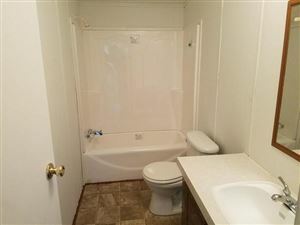 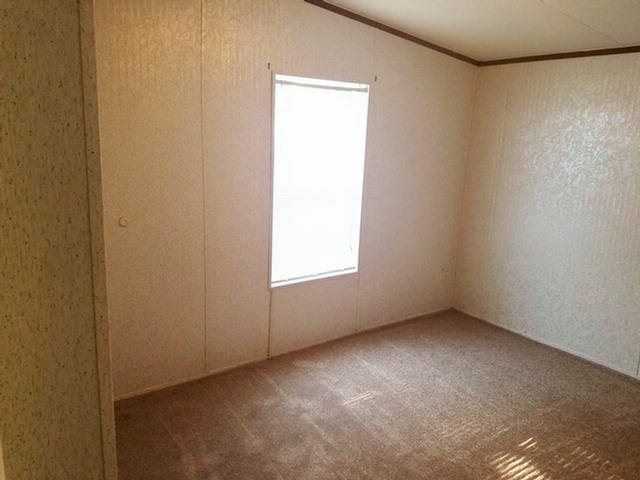 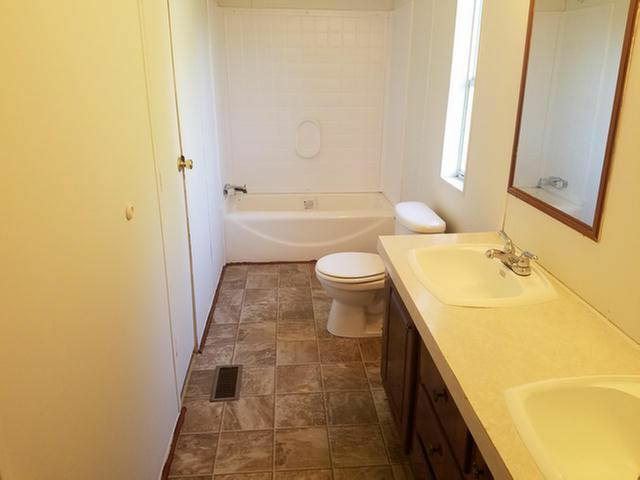 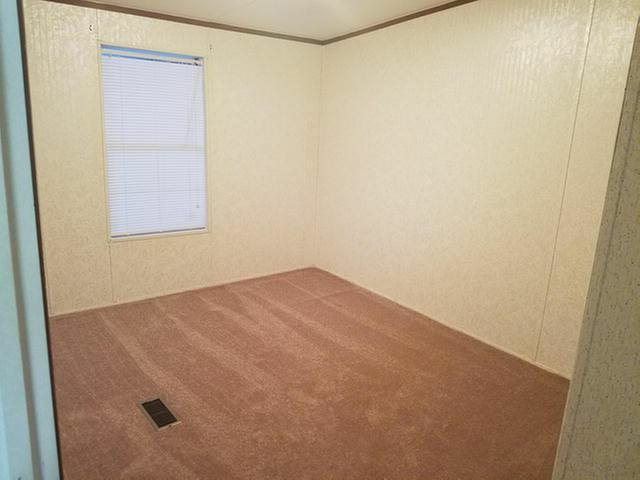 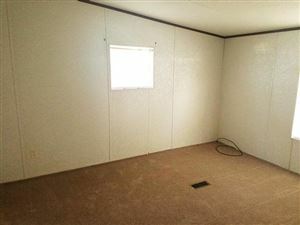 Home features additional rooms such as a sitting room and a large unfinished bonus room. 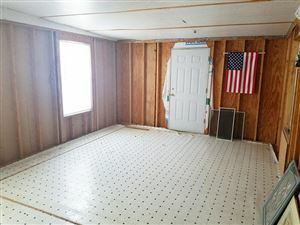 Seller recently installed new flooring and metal roofing. 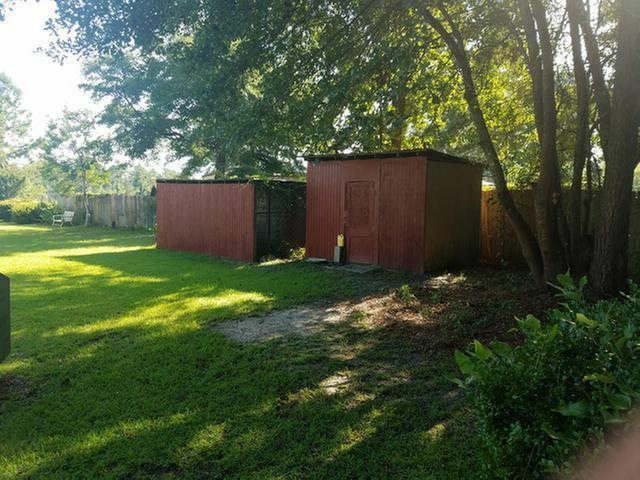 Yard is fenced and includes storage building and dog kennel.